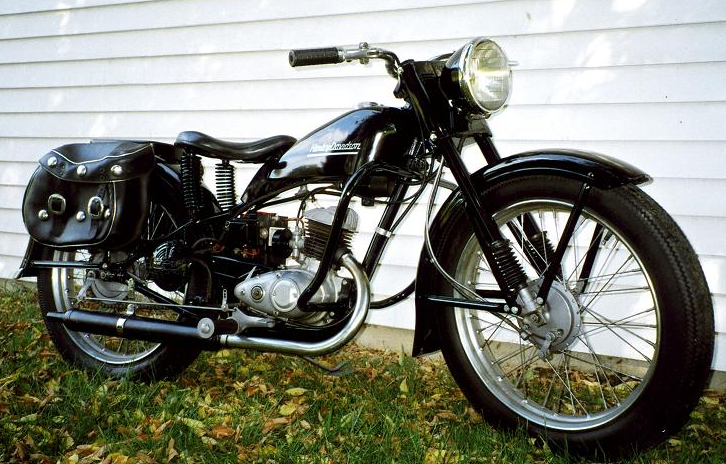 There’s a whole heap of nostalgia in the early motorcycles of our forefather’s time. All varieties of bikers may share the same sentiment, as what was once “the way” to build machines is different now. High tech industrial utility replaces artisanship as Peter Egan in Leanings 2 has so eloquently acknowledged. 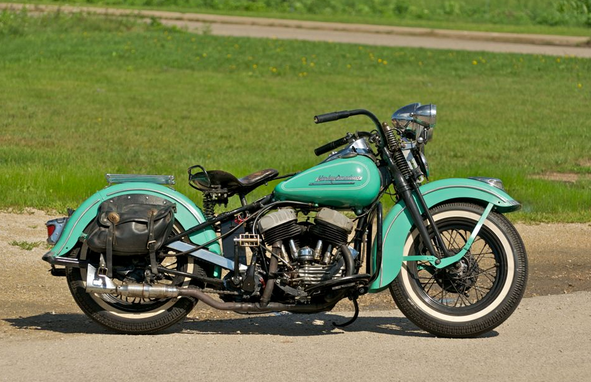 We think those who truly appreciate the aura around two wheels and what it represents find a kind of peace with the world in the prideful craftsmanship and aesthetic originality of the now wisdom soaked motorcycles of our past. We follow the credence that thou shalt honor their elders as we discover the full picture and gain real understanding in simply just the presence of these mere mortals. For the fortunate few who have been able to ride let alone own the Wise Ones an – even deeper bond with all that is truth is solidified. Enlightenment. Are we better off? In some respects it’d be impossible to argue we’re not. Farther, faster, harder we can push on. The newfound reliability can’t be understated here. But, on the other hand there’s something to be said about the Old World, knowing your roots, originality, quality. Think to the roaring 20’s and how things are today. Generally speaking. We’re able to create, and post this very material while 35,000 feet over the South Pacific chasing the sun. Back then the Land of Oz and the whole South East Asian region were mere mentions in passing without any depth – at least to us Americans. Now we’re all too familiar without even being interested. There’s value there. Smooth lines made from quality-handcrafted metals OR plastic that replicates the Old World though enables distance, reliability and speed? Can’t there be a combination of both? Not at scale, not for the masses. There’s far less profitability in that strategy. Note the hint of cynicism. We bring it back – are we better off? We have our opinion, but it’s for you to decide.